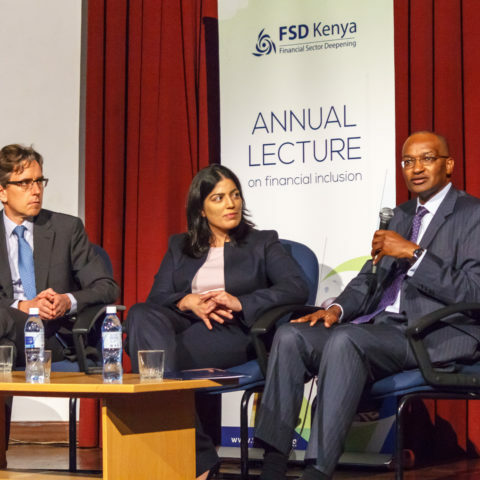 The inaugural annual lecture on financial inclusion was held at the historic Nairobi National Museum on Tuesday 17th November. It was a storming success. 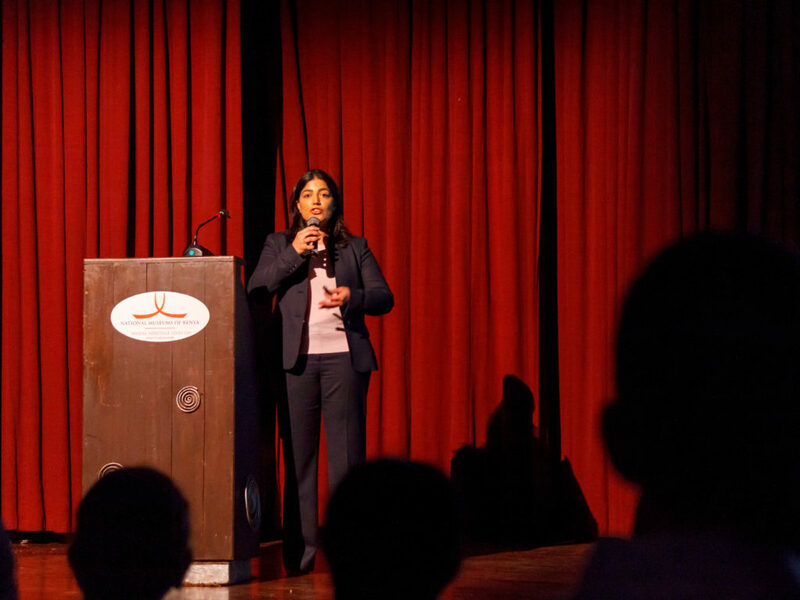 The lecture delivered by Dr Tavneet Suri examined the mobile money revolution in Kenya, and asked, can the promise of financial inclusion for all Kenyans be fulfilled? 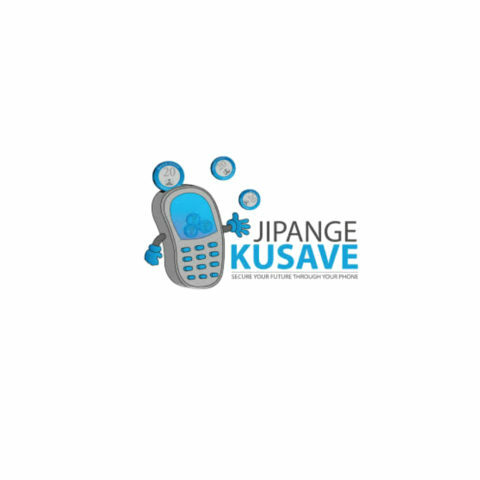 Mobile money has already bolstered the welfare of millions of Kenyans. 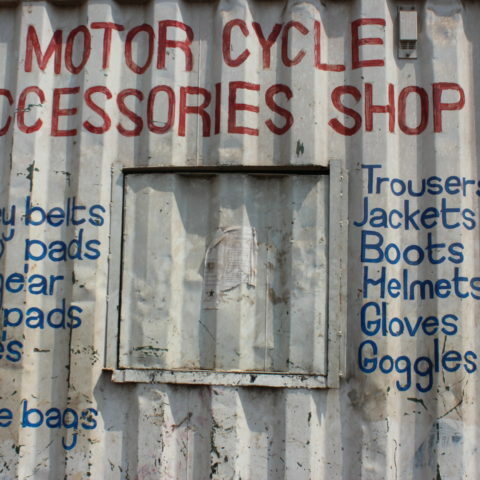 Today, mobile money is shaping the emergence of a new financial economy in Kenya. 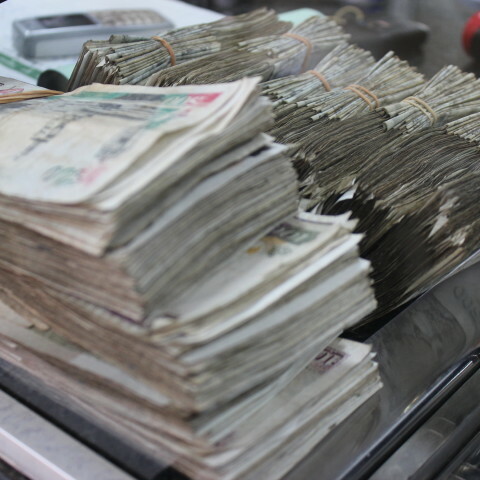 Between 2011 and 2014, the number of unbanked people using M-PESA nearly caught up with the number of those with bank accounts, according to research conducted by Dr Suri. The average distance to the closest bank branch in Kenya in 2007 was over 9km. By 2011, it was less than 2km. While 100% of households with bank accounts use M-PESA, 93% of those households without bank accounts now have M-PESA, so they are no longer far behind. In urban areas, 99% were found to use M-PESA, compared with 94% in rural areas. The last four years have seen “immense” catch up on the use of M-PESA, Dr Suri and her colleague, William Jack, found. M-Shwari has brought credit facilities to millions of Kenyans. Although a lot of people still rely on informal mechanisms, Suri and Jack found. There is room for further reduction in M-PESA costs that would benefit Kenyan households – especially the poorest. But the next reductions in transactions costs will be harder to achieve, and will require new innovations and new investments. 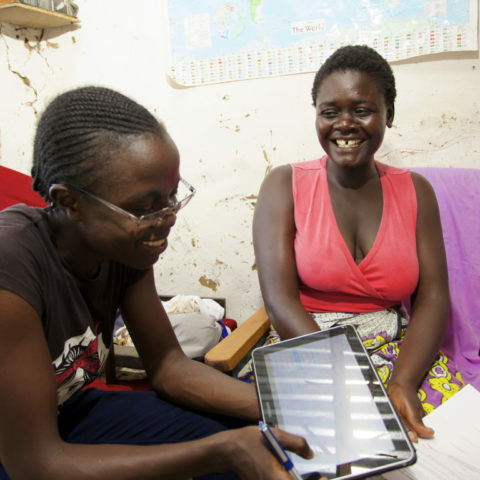 96% of households in Kenya using M-PESA use it for person to person transactions. Could it be used for more things? “Could we get more M-PESA-like services, even in health?” asked the Governor of the Central Bank of Kenya. 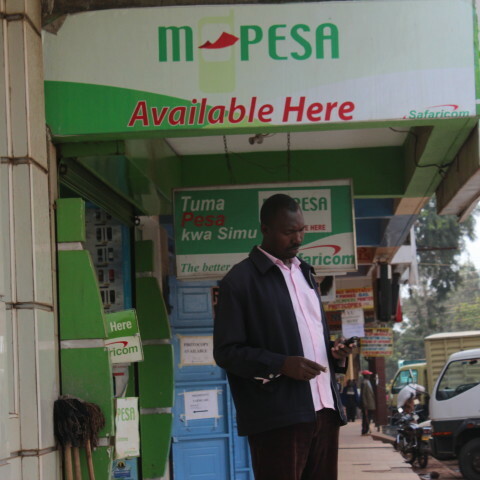 “M-PESA 2.0 could make use of data from M-PESA users’ transaction history”, he said, and underlined the importance of regulators in allowing risk-taking for mobile money to take off. Dr Suri’s lecture, which elucidated many of these findings and discussed how transaction costs might be reduced further, is an exciting milestone for Kenya. Since the explosive birth of M-PESA in 2007, Kenya has made great––some would have said impossible––gains in financial inclusion. As the lecture series demonstrates, we will not rest on our laurels until we have fulfilled our promise and made financial inclusion and its various benefits a reality for all Kenyans.